When you need a roofing company that is there for you every step of the way, providing dependable, quality roofing services, we are here for you. Here at OnePro Roofing, we strive to make your roofing experience as easy as possible for you. That is why we only have the best roofing contractors on our team. Our contractors have been trained, certified, licensed, and also have many years of roofing experience on top of all that. We have a combined experience load of 25 years so you can be sure that we know what we are doing when it comes to giving you the best roof possible. Roofing in Florida needs to be done right, with the amount of rain and weather we get every year, there is no room for error. When you need a repair or something has gone wrong with your roof, never hesitate to call us at (321) 354-1600. We also provide emergency services as well to make sure that you never feel alone in a roofing emergency. Here at OnePro Roofing, we do it all. From residential to commercial roofing, we make sure that your roof is ready to go in any scenario. Our contractors have availability Monday – Saturday with Saturday being by appointment, but our emergency line is always open. We offer free estimates so that you can call us and have our contractors come out to give you a quote that will work for you. Our team is happy to be here to help whenever we can and always try to provide you with the best service. If something is not right, we go above and beyond to get it fixed right away. If you need dependable roofing services in Winter Park, FL, call us at (321) 354-1600 and we will be there for you. 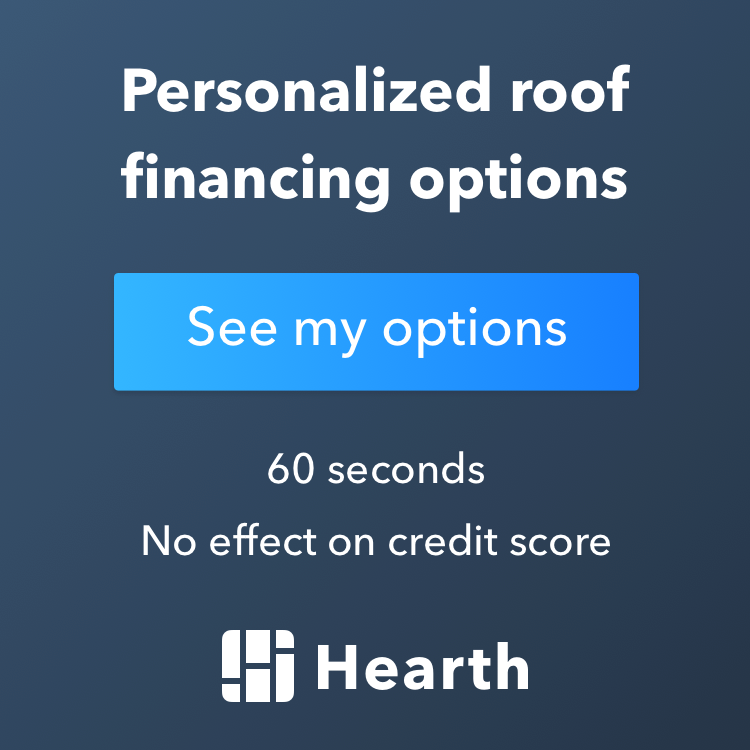 Updated on February 28, 2019 at 4:03 pm by OnePro Roofing.